Golden Coast offer a range of swimming pool covers and rollers which can be fitted as part of new pool installations or retro-fitted to existing pools. 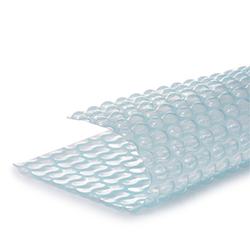 At Golden Coast we offer a range of swimming pool covers and rollers which can be fitted as part of new pool installations or retro-fitted to existing pools. 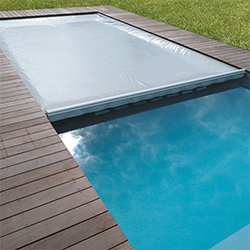 Our wide variety of covers suit a range of domestic and commercial applications, including protecting pools against heat loss, accumulation of dirt, accidental entry, security and seasonal shut down. Brands supplied include Aquaflex, DEL and Plastica. 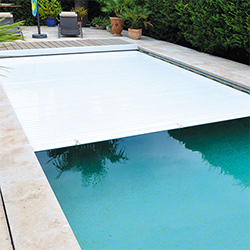 Our selection of summer solar and winter debris covers are complimented by an extensive range of precision engineered, slatted cover systems that can be installed on both new or existing pools. The Golden Coast range of above or below ground covers includes the option for cost reducing solar powered motor alternatives and a range of installation options to suit all budgets and pool types. We pride ourselves on sourcing all the market leading brands and products, many on an exclusive basis, direct from stock and available to you when you need them. To sign up for a trade account speak to a member of the Golden Coast team today.